Switchboard Live takes pride in integrating with the highest quality live streaming products on the market. It’s our constant goal to create a seamless streaming experience that caters to every person’s needs. Switchboard Cloud, our multi-functional distribution platform, paired with the breakthrough technology of our partners makes that ambition possible. 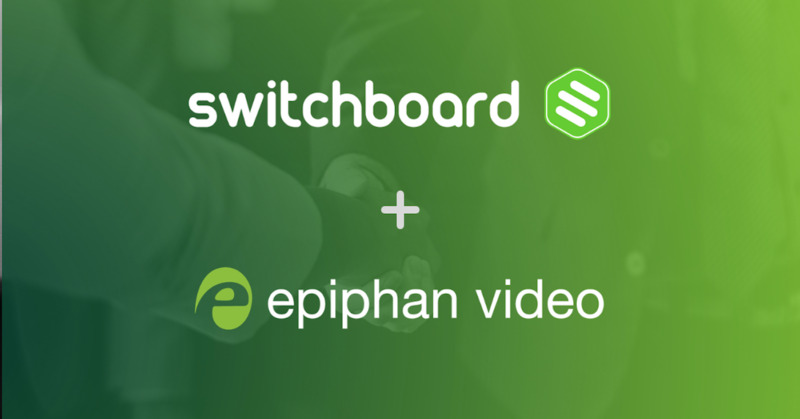 We are are beyond thrilled to announce one of our most recent integration partners, Epiphan Video, and more specifically, the Webcaster X2. 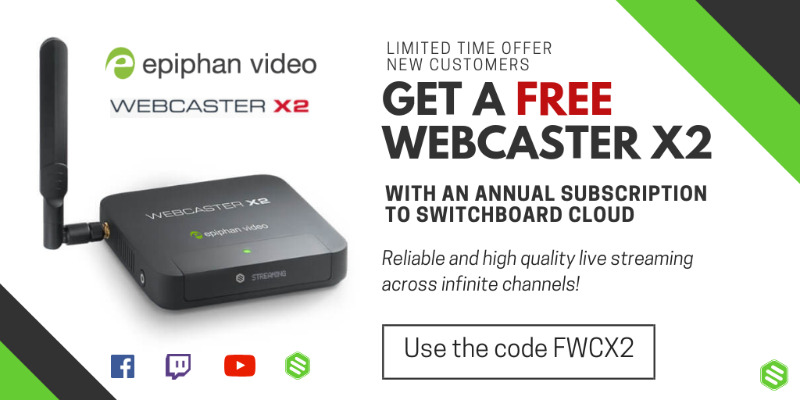 The Webcaster X2 is a hardware encoder designed for live streamers who want stream high quality video to a variety of social channels and third-party apps. Today’s most popular social media platforms are integrated with Webcaster X2, so going live is as simple as hooking up the HDMI cable to a source, pairing your social accounts, and pressing a button. 1,2,3 DONE! What does this integration mean for Switchboard Cloud and Webcaster X2 users? Reliable and high quality live streaming across infinite social channels and custom destinations. 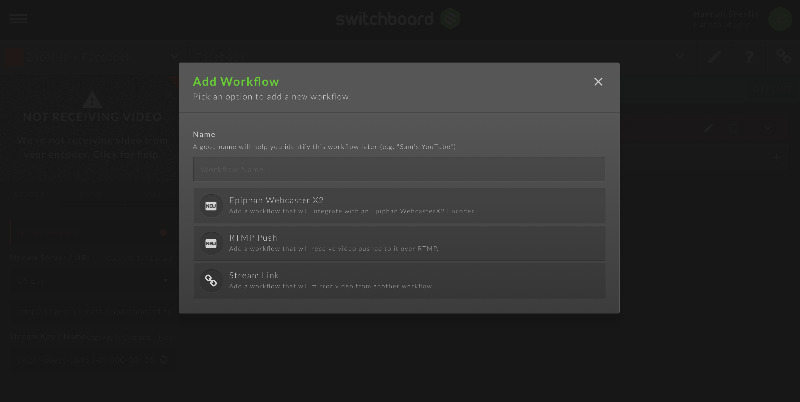 When you log in to your Switchboard Cloud account and click the ‘Add Workflow’ button, you will see Epiphan Webcaster X2 as an option for quick and easy pairing. Next, you will be asked to provide a pairing code. To access the code, unbox your Webcaster X2 and follow the instructions for first-time setup. 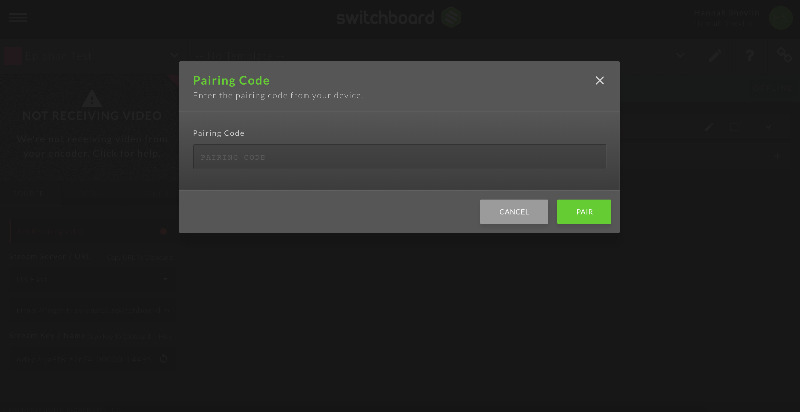 Once you select the Switchboard Live logo on the encoder, you are shown the pairing code. And just like that, your Webcaster X2 is ready for streaming. 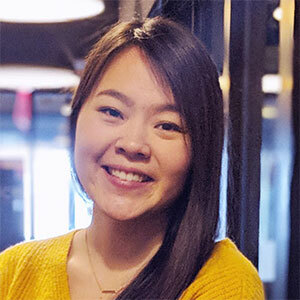 By integrating with some of the highest quality encoder providers out there, we minimize friction and technological hiccups… so you can focus on the most important thing, your content. You can read the official Epiphan Video press release here.